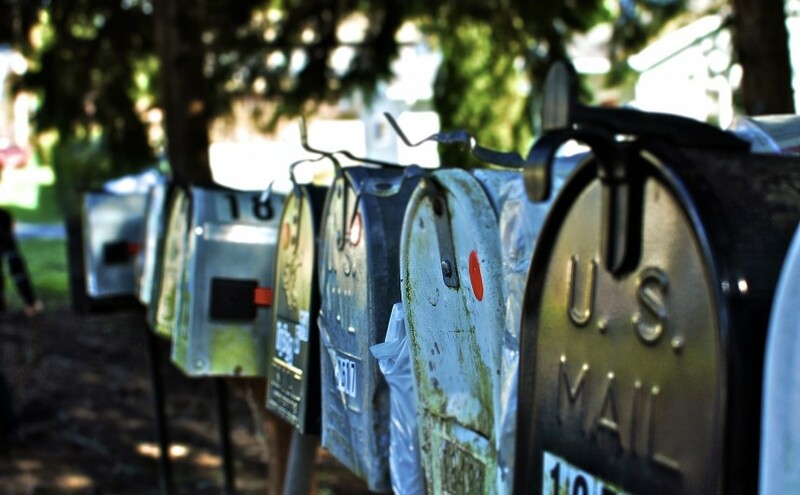 The 5 W’s of Mailing and Fulfillment. What, Where, When, Why and Who! Periodically, there is a USPS postage increase to accommodate naturally rising inflation. Instead of revealing price increases throughout the year, the postage update is given all at once. 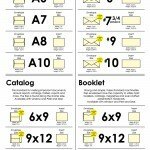 This keeps the information organized and consistent, but can be a lot to take in. 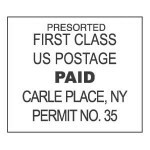 Here are some of the most important updates made to the pricing for First Class Bulk, Standard, and Nonprofit mailings. 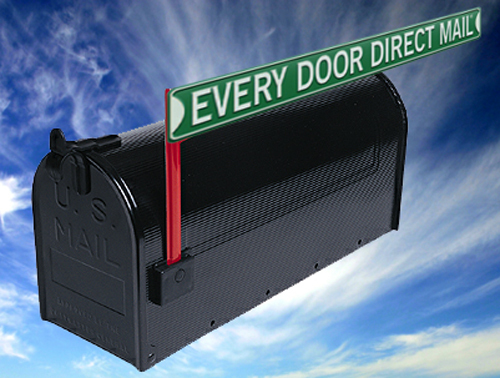 These are the most common choices for direct mail marketing, and the new prices will go into effect May 31st, 2015. 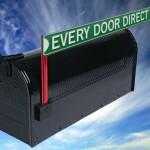 Don’t know which class of mail is right for your business? 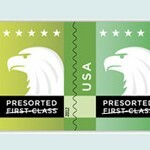 Take a look at this blog post comparing First Class and Standard Mail. For a more detailed summary of all the price changes and postage updates, refer to this Powerpoint presentation from the USPS. 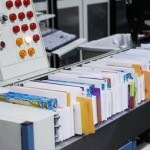 Below are the most common First-Class Bulk Mailing price updates. An additional ounce price remains at $0.13, and presort letters up to 2 oz. are charged the 1 oz. price. 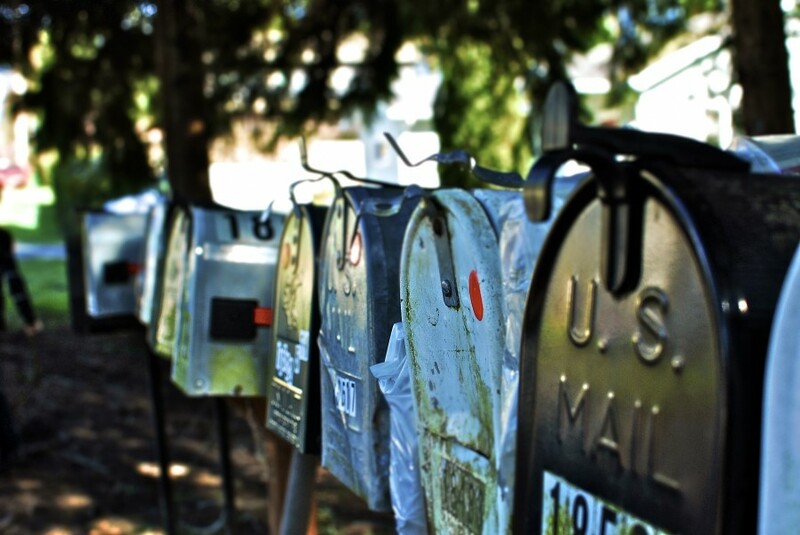 Below are the most common Standard Mail postage rate updates. Detached Address Labels (DALs) also increased to $ 0.036. Below are the most common nonprofit mailing price updates. Along with bulk mailing and direct mail, other USPS services will also be increasing on May 31st. Find out how much your next mailing project will cost and find answers to any questions you may have about printing and mailing. Also take a look at some current promotions and incentives offered by the USPS that could save you some postage on your mailing! 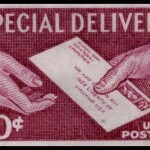 The United States Postal Service (USPS), a “Self-supporting government enterprise”, has announced a retail postage rate increase effective as of January 27, 2013. The Postal Service funds its facilities and operations with the sale of postage, different products and services. It does not receive tax money from the US government for its operating expenses. 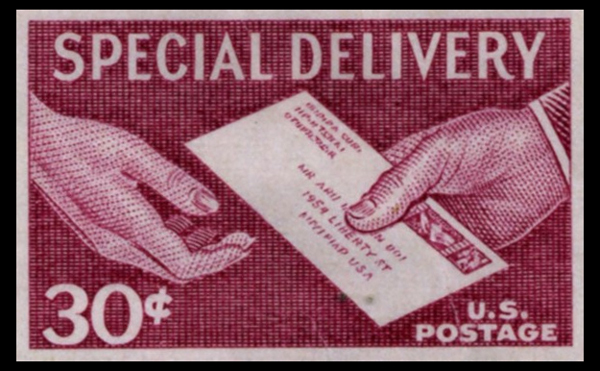 The USPS can only make postage increases that reflect the rate of inflation. 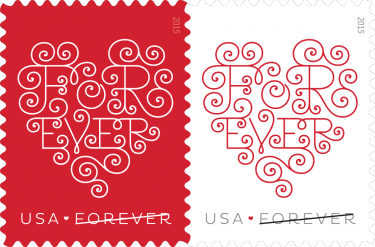 The USPS will introduce a new Forever stamp to be used with First Class Mail International 1oz. letters or cards to any country around the globe. 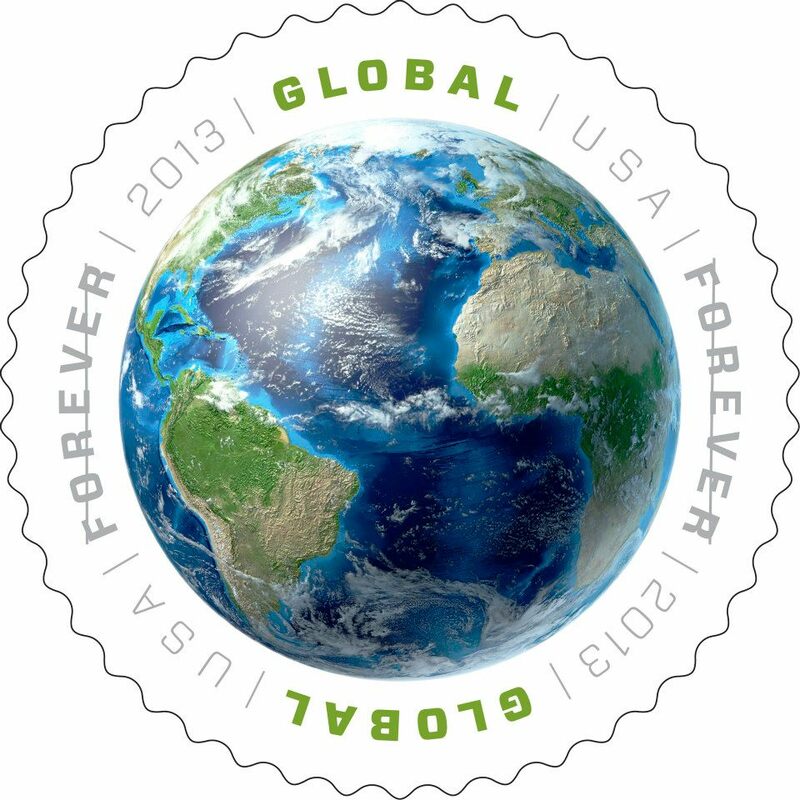 International Forever stamps have a round shape and say “Global Forever”. Art director for the US Philatelic William J. Gicker selected this depiction of Earth by Italian artist Leonello Calvetti. 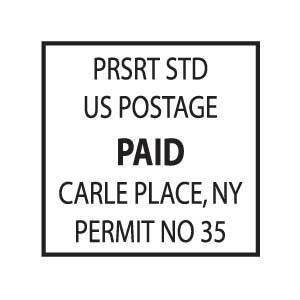 Greg Breeding designed the stamp. 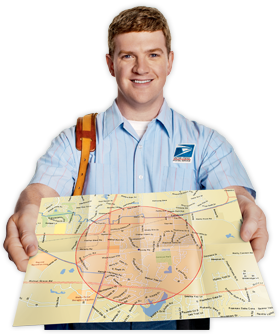 The USPS is the only existing delivery service that reaches every single address in the United States. 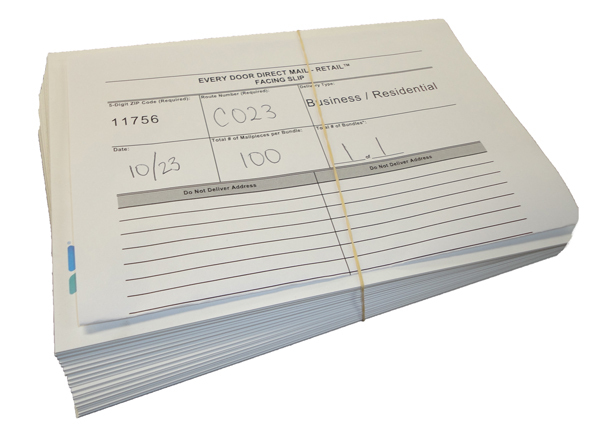 That is over 151 million residences, businesses and PO Boxes. The postage rate increase is another consecutive year of rate increases for the USPS which may reflect heavy decreases in profits over the past few years. With the holidays in proximity, we begin the yearly cycle of gift buying, long lines, figuring out who’s hosting Thanksgiving dinner, making sure those gifts are in the mail by a certain date, and all the other craziness that comes with the holiday season. For businesses it’s not so much the case, but appreciation is due to those who keep you in business and those who help your business thrive. 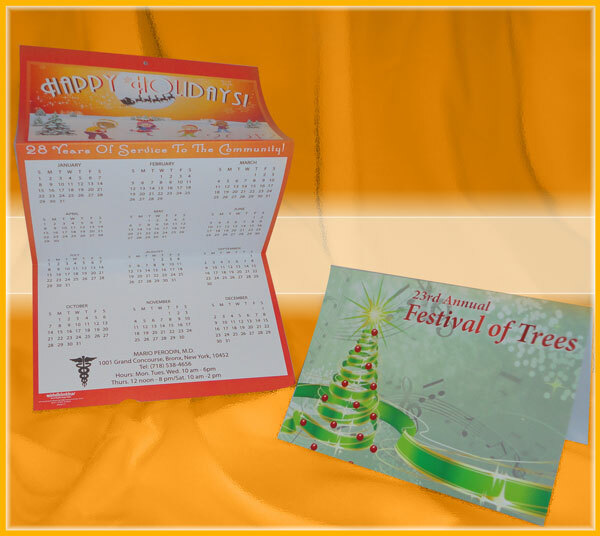 With every gift or even as a gift in itself, a holiday greeting card is expected. 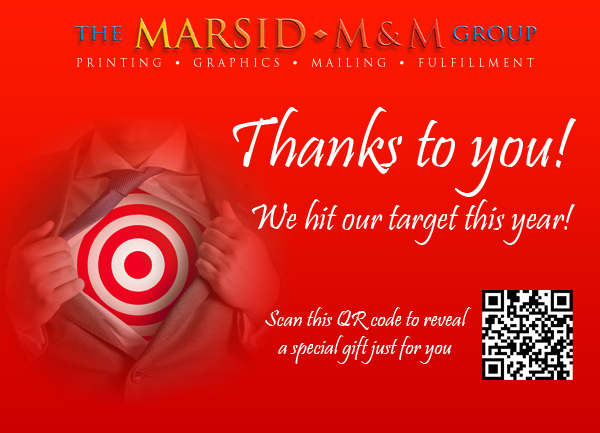 It could be for your employees, your clients, your suppliers or even your competitors, a greeting card with a nice big THANK YOU! in it can make a big difference in the year to come. Some may argue, but appreciation breeds motivation and loyalty. Sure, having custom holiday greeting cards printed and mailed can be perceived as thoughtful and polite but if it lacks substance, your efforts might just go to waste. 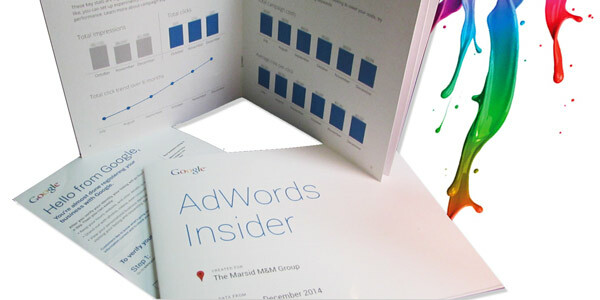 A greeting card should be endearing, yet it still serves great purpose as a marketing and/or branding piece. 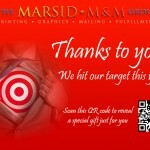 The message you have printed on the inside can leave a lasting impression, so make it a good one. Well actually a discount coupon might not be such a bad idea but that depends on your line of business and who you’re sending it to. Your brand logo or company name may be the single most important part of the holiday card; If the recipient doesn’t know who is wishing them happy holidays or thanking them for their business, then it’s just as good as not getting one. Even if the card is blank on the inside, you still have your brand in their face and in their hands. Would it make sense in your line of business to give your customers blank holiday cards so that they can use them and send them out to their customers?